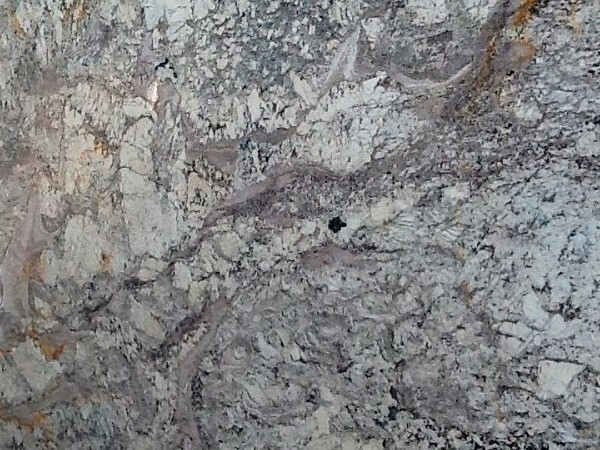 For over 15 years, MC Granite Countertops has helped customers make their homes elegant and beautiful with gorgeous granite countertops in Woodstock. 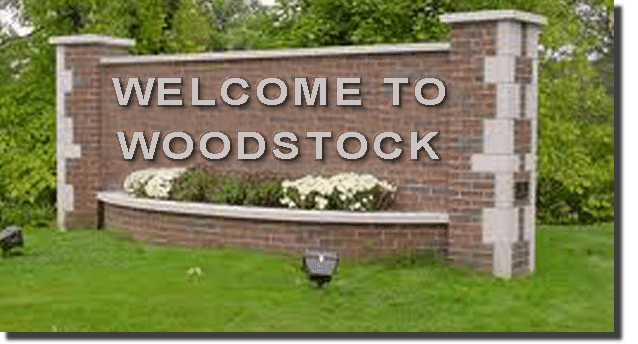 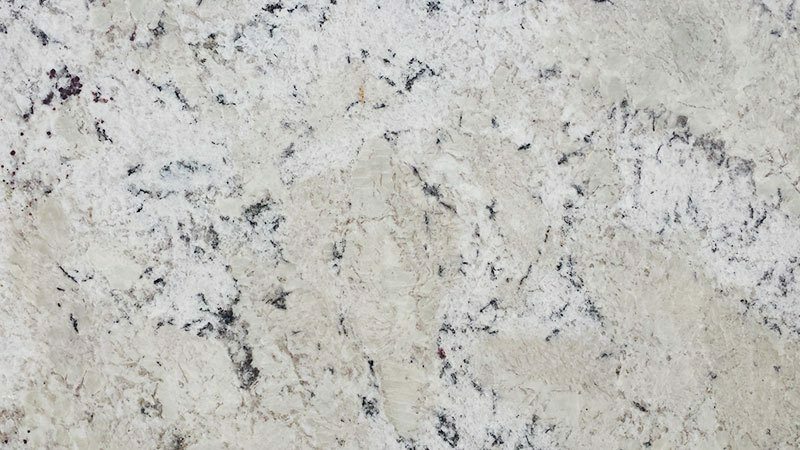 MC works with homeowners, architects, designers, contractors and others to install countertops in Woodstock that complete a motif and add value to the home. 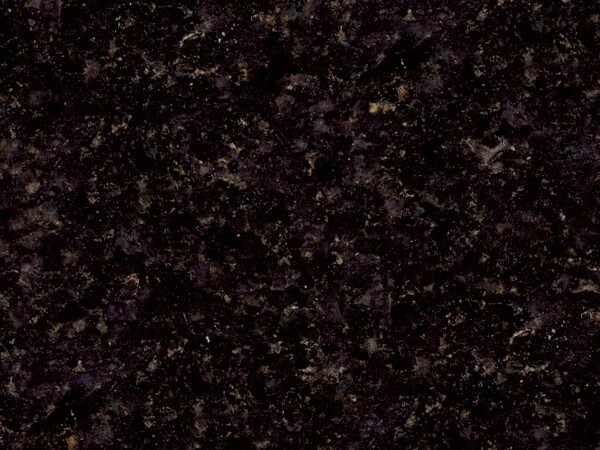 MC also supplies discount countertops in Woodstock to create a striking, modern look that adheres to your budget. 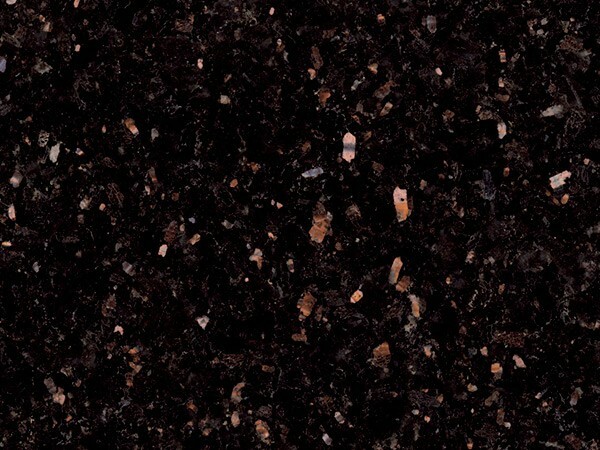  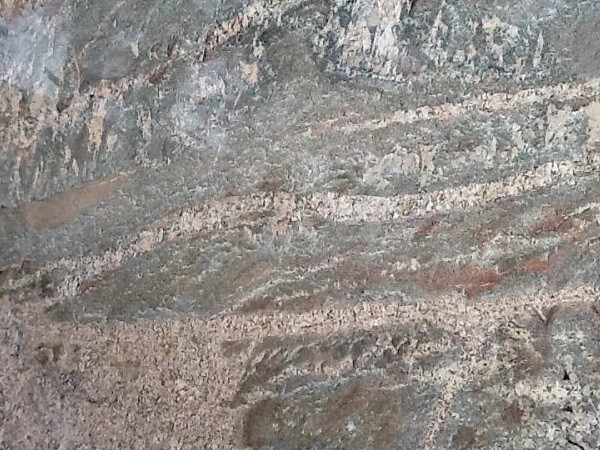 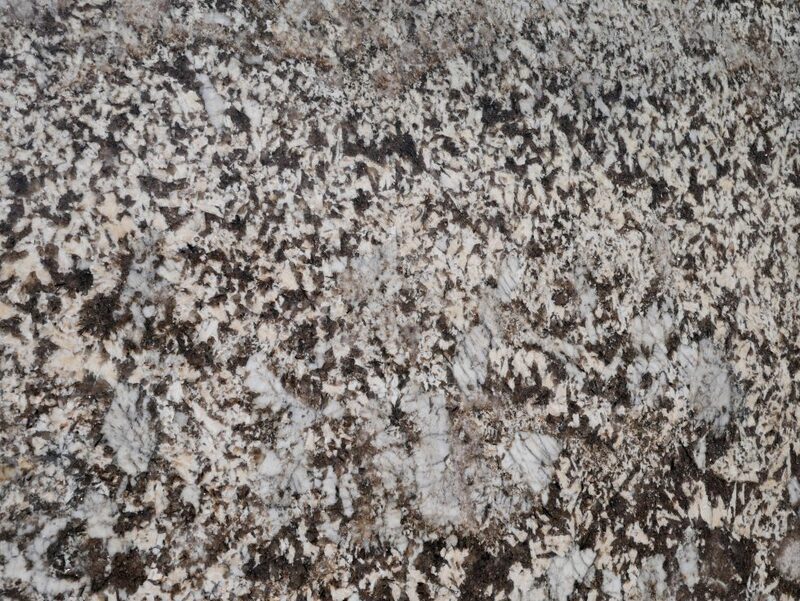 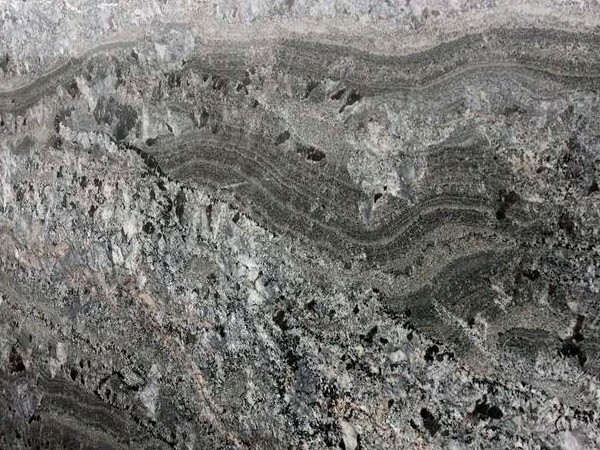 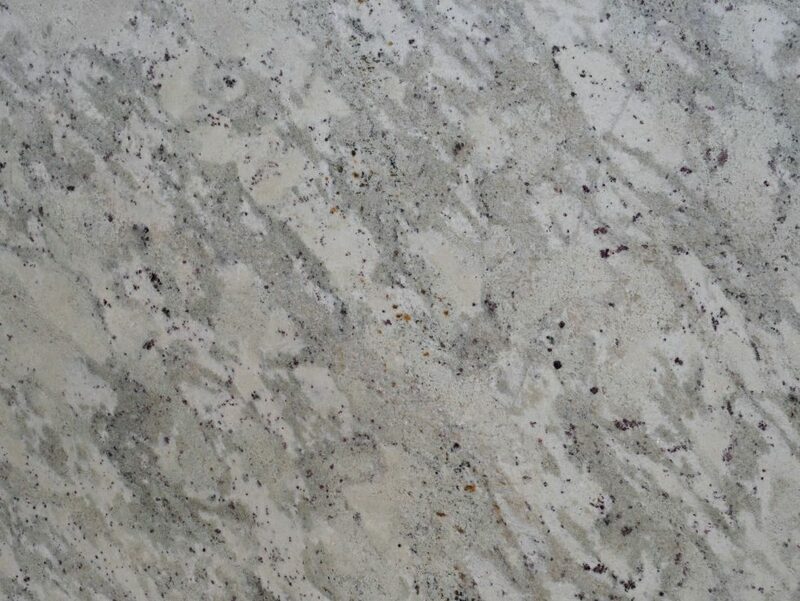 While many materials and many companies try to imitate the look of granite, there is nothing like the subtle streaks, speckling and gentle mix of shades that comprise real granite. 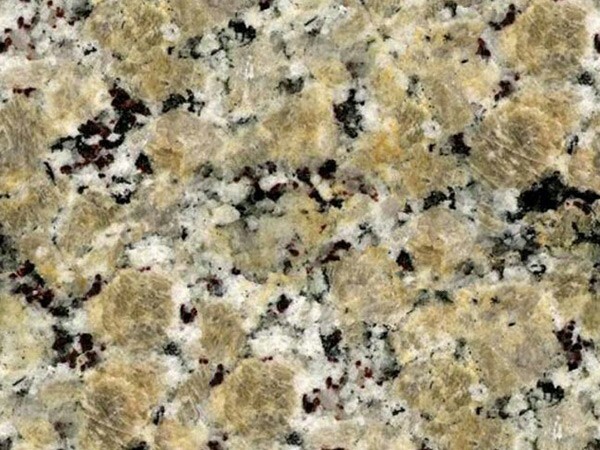 With authentic kitchen granite countertops in Woodstock, your home will catch buyers’ eyes and impress all of your guests. 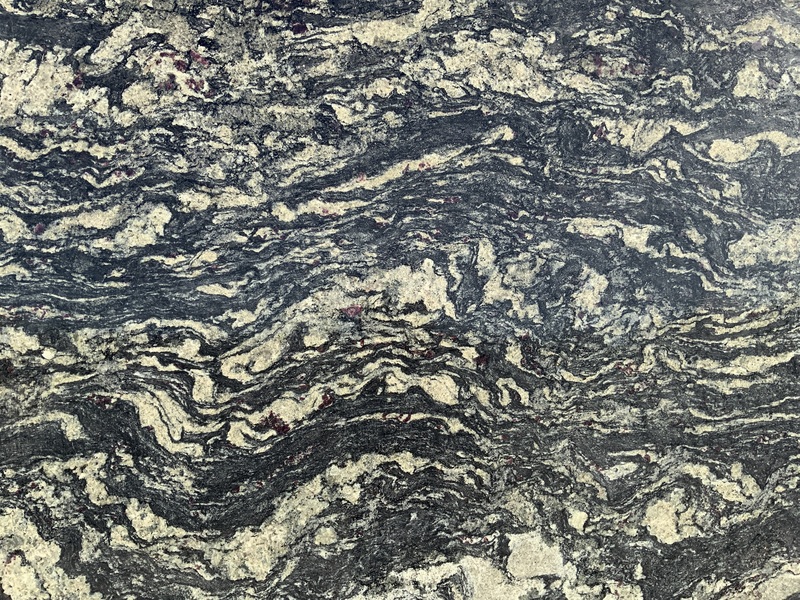 Real granite is like a natural work of art that sits on your countertops, providing not only a one-of-a-kind look, but also a functional, durable space to work on. 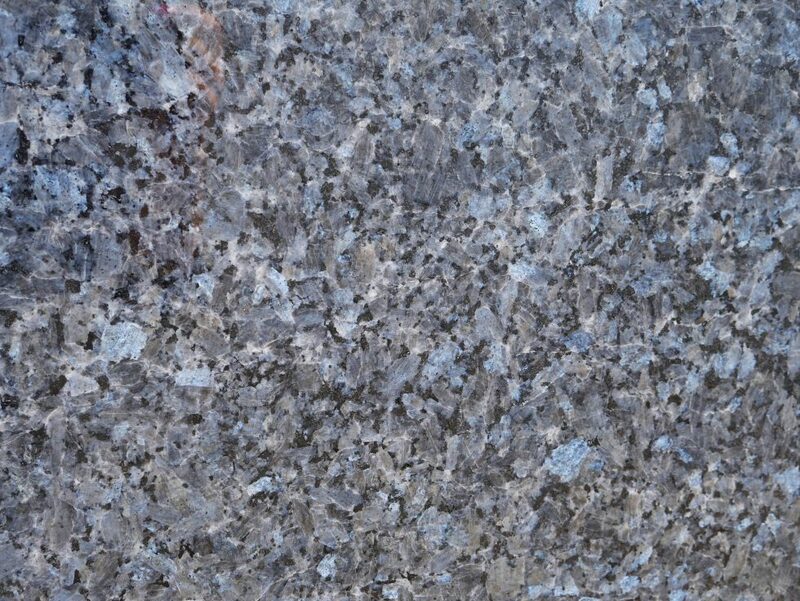 Bathroom granite countertops in Woodstock also raise the value of your home and make your bathroom more beautiful and luxurious, whether you are designing your own dream home or a home to sell. 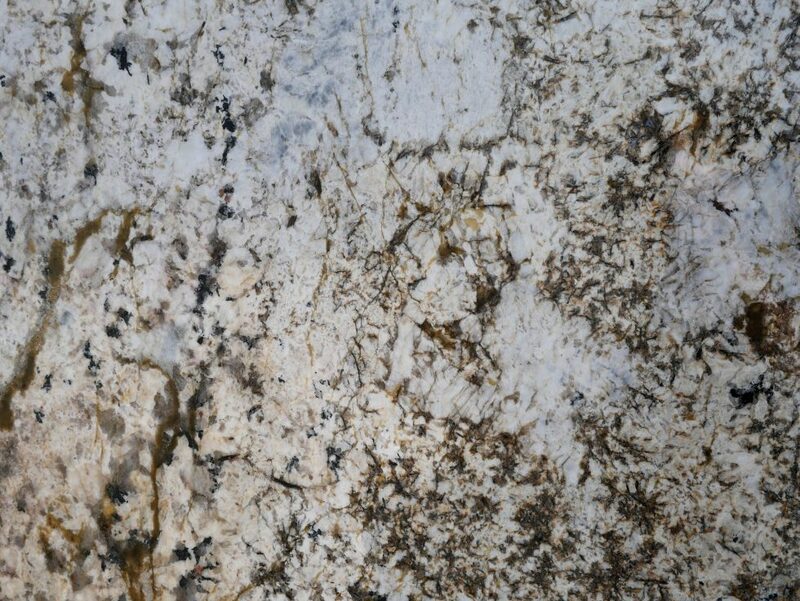 Design custom countertops in Woodstock for your new kitchen, bathroom or your completely new home. 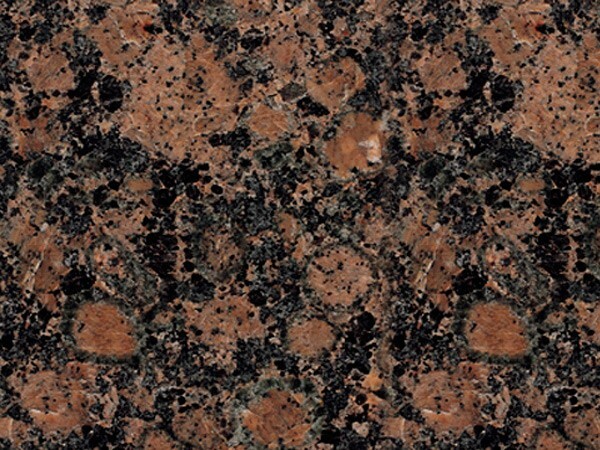 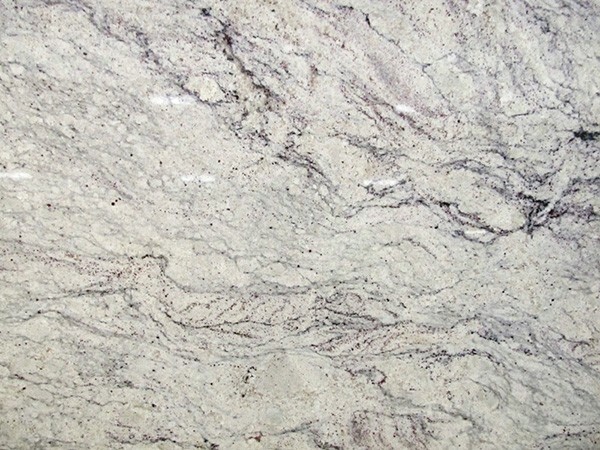 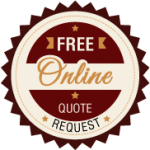 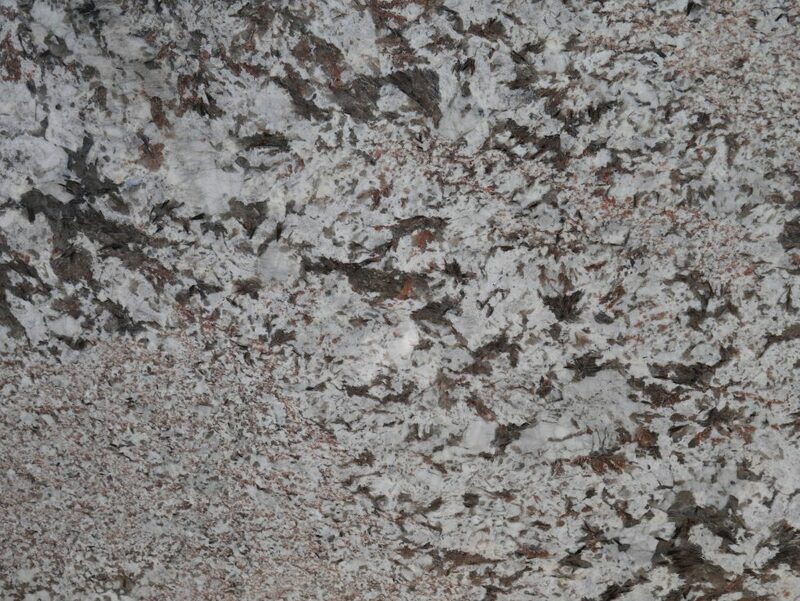 Call 770-833-8075 to get an estimate and find the perfect granite color and pattern to suit your space.